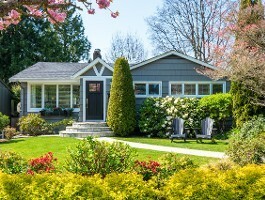 Our services make tree trimming and stump grinding a thing of the past. Call us today to schedule our services, and we'll take care of the rest. Please contact us at (972) 329-2922 for more information. Stay on top of tree maintenance by reading these helpful hints. 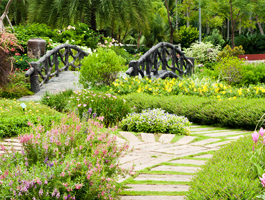 Our tips will give you the knowledge to know how to lengthen the life of all your trees. 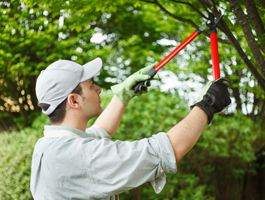 Transform your home's exterior with help from Precision Tree Care & Gardenscape Corp. Our arborists offer a variety of tree care and landscaping services for homeowners within Dallas, Texas. You can also count on us to create ground fire pits, walkways, and patios at your place. We provide raised organic vegetable gardening beds as well. There are many reasons why you should choose us. For one, we keep our clients happy and satisfied throughout every service. All of our suggestions are based on the needs and preferences of the client, so you can be sure about what works and what doesn't for your home or yard. In addition, we follow a consultative approach; we take our time in diagnosing any problem or issue before determining the best course of action. Randall Wilkinson is the founder of our tree company. It all began when he met his father for the first time at the age of 19. The two reconnected over tree work, which inspired Randall to work for a tree business in 1979. Eight years later, he established Precision Tree Care & Gardenscape Corp, which continues to operate today.